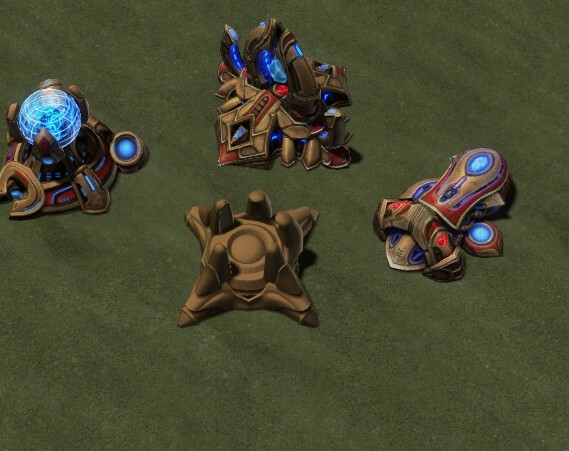 That Observatory and Citadel of Adun models are very awesome! They are a 100% match to their SC1 original sprite models. Keep up the excellent work. Out of curiosity are you using art tools and Taylor's import scripts? Yeah, i use them. Though I'm confused as to which of Taylor's script I should be using. But yeah, I use his 2.1 (i think) when I need to import a model, and the art tools for export. Can his tools handle particles? That would be useful for when studying particles. Yeah, i use them. Though I'm confused as to which of Taylor's script I should be using. But yeah, I use his 2.1 (i think) when I need to import a model, and the art tools for export. Can his tools handle particles? That would be useful for when studying particles. Edit: wow, he just posted a v3? Yeah that's why I was wondering. He just released that but I'm having issues importing particles. 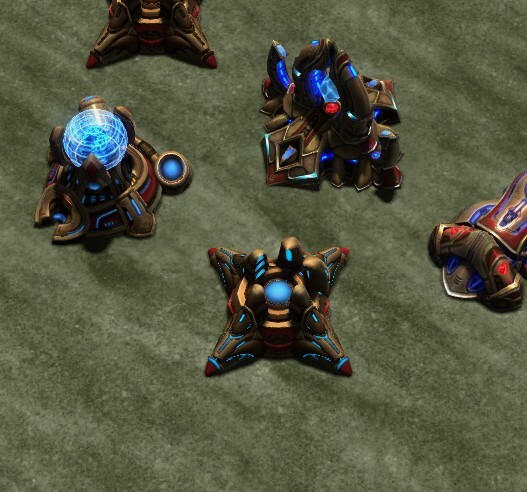 I see his SC2 models have particles and his importer says it does but they never come through for me. Also the textures are out of place sometimes. 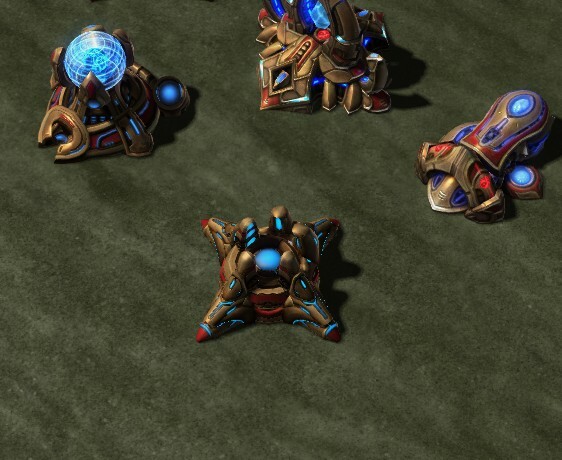 The normal maps for instance never show up in the material. I was wondering if it was just me. I've met issues with it. Not sure if it's b/c im using max 2011 x64. Uv map, bones, animations, no particle emitters, forces, lights, volumes, etc.. It's not perfect, but man, is it useful. It's the normal map doing something when viewed in the cutscene editor. In-game, it looks fine. Will the models you make for this project be open for others to use (with credit of course)? They're absolutely stunning, and I've needed an observatory model for some time. Yup. Honestly, I need the credit to be mentioned. If there's a chance somebody somewhere, out there, might need some work done, I could use a few bucks. You know what I mean. 2. If any part of the model is changed, a mention to the source, and that the shown model is a modified version should be mentioned. All of this is for one reason, I'm looking to get noticed, and get paid by someone to do my thing. How much would you charge for a model as complex as that Citadel of Adun, as an example? I'm not certain I need specifically-made assets for anything I've been tinkering with, but you never know. Depends on the job. How much you want to get involved, the iterations, hours. If it we take the CoA as an example, it was a straight job, not very complex. No changes along the way. Took about 40 hours including conceptualizing, texting, animation, debugging. Contains all assets made (if I didn't miss anything). 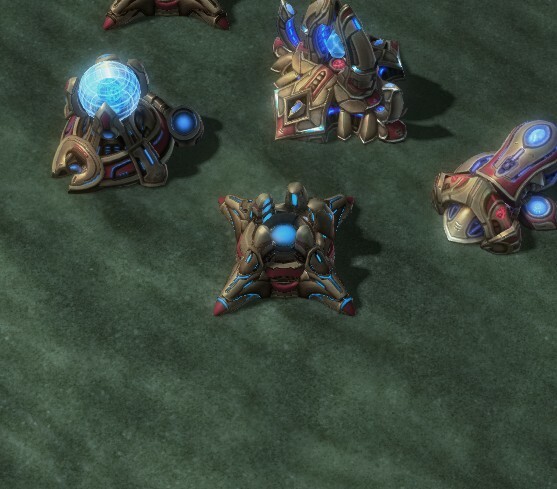 Features Zergund, Ralrazin, Citadel of Adun, Tribunal, Observatory, Zealot, HT, Carrier. Birth Anims, Placement, Stand, Work, etc.. I'm gonna have to take a rest for some time. That was really exhausting. Man I really like Zergund's charge effect. 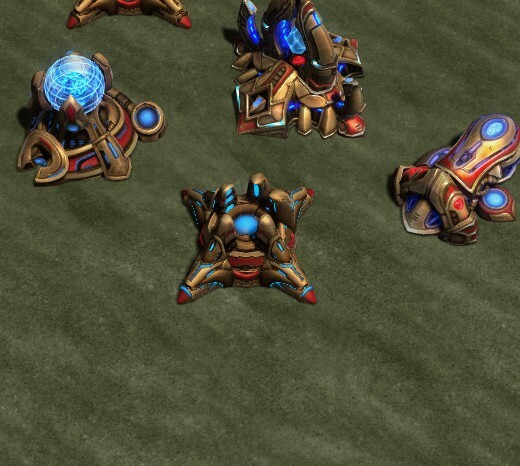 It's nice for the Protoss to have non blue effects lol. The other tribunal and observatory are coming along great as well. Very classic. Gna, sorry for bothering, but I have a really big problem in my remake, I tryed everything but is still don't fixed, can we talk in PM?